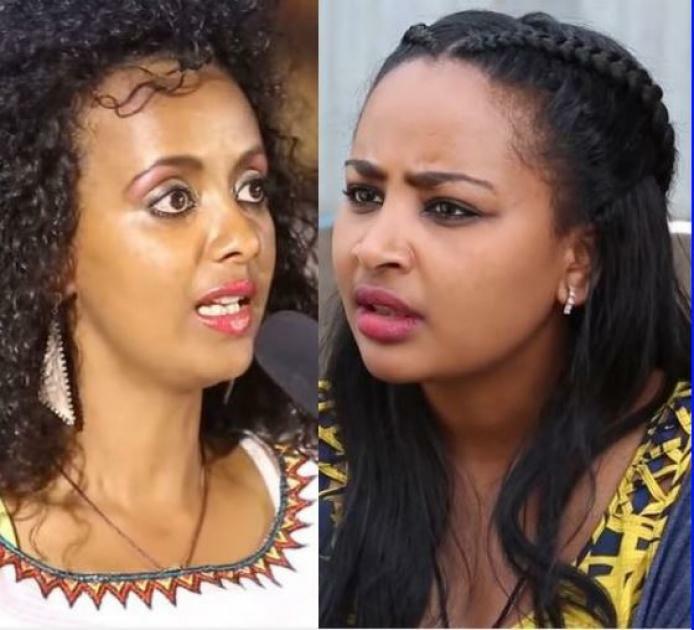 Who is Better On Yemaleda Kokeboch, Helen or Mahelet? 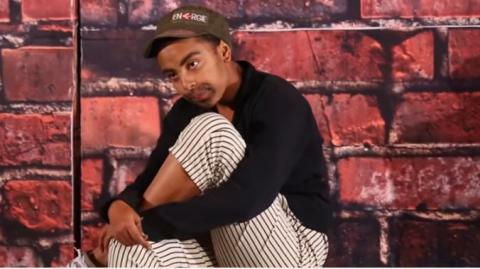 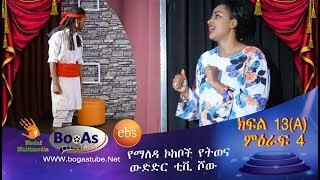 Yemaleda Kokeboch - part 8B Ethiopian Acting Competition show on EBS Tv, Created by Film writer and director Fitsum Asfaw. 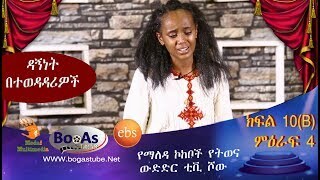 Yemaleda Kokeboch - part 8A Ethiopian Acting Competition show on EBS Tv, Created by film writer and director Fitsum Asfaw. 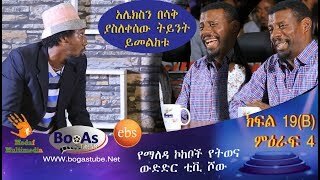 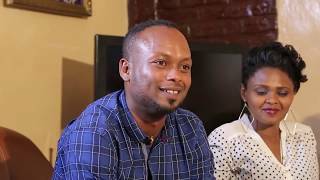 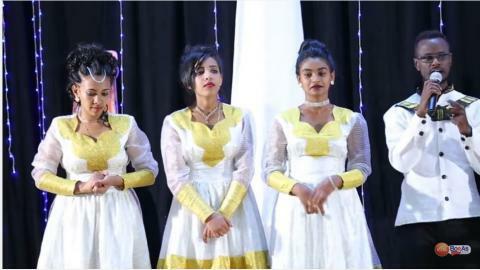 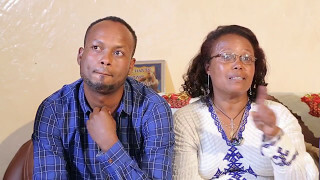 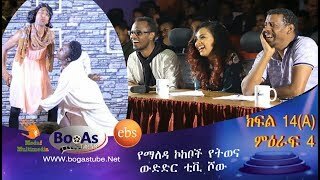 Yemaleda Kokeboch - part 7B Ethiopian Acting Competition show on EBS Tv, Created by Film writer and director Fitsum Asfaw. 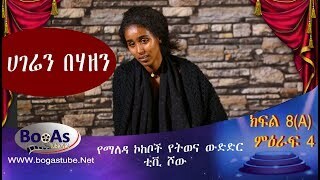 Yemaleda Kokeboch - part 7A Ethiopian Acting Competition show on EBS Tv, Created by Film writer and director Fitsum Asfaw. 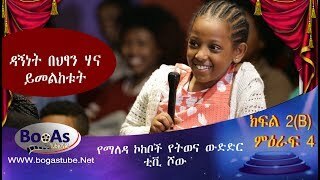 Yemaleda Kokeboch - part 6B Ethiopian Acting Competition show on EBS Tv, Created by Film writer and director Fitsum Asfaw. 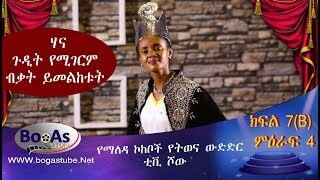 Yemaleda Kokeboch - part 6A Ethiopian Acting Competition show on EBS Tv, Created by Film writer and director Fitsum Asfaw. 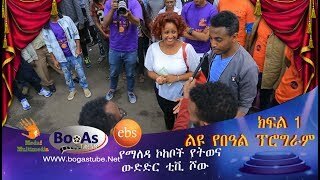 Yemaleda Kokeboch - part 5B Ethiopian Acting Competition show on EBS Tv, Created by Film writer and director Fitsum Asfaw. 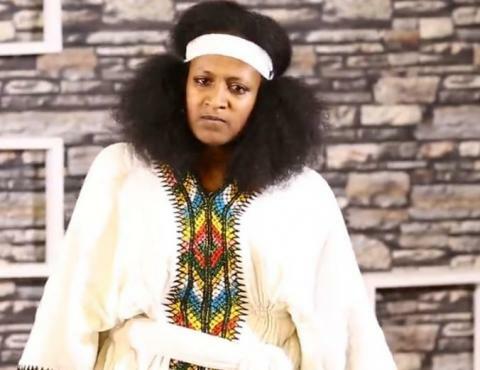 Yemaleda Kokeboch - part 5A Ethiopian Acting Competition show on EBS Tv, Created by Film writer and director Fitsum Asfaw. 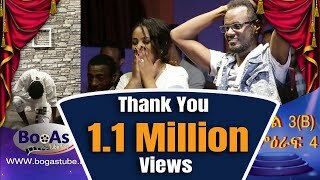 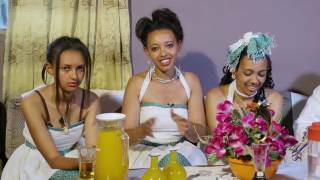 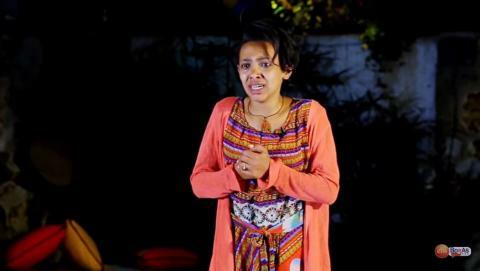 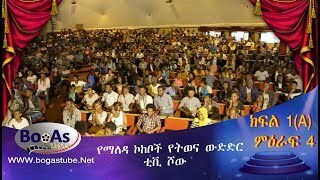 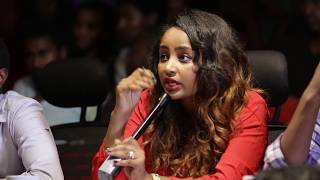 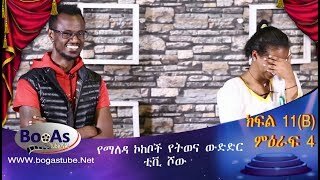 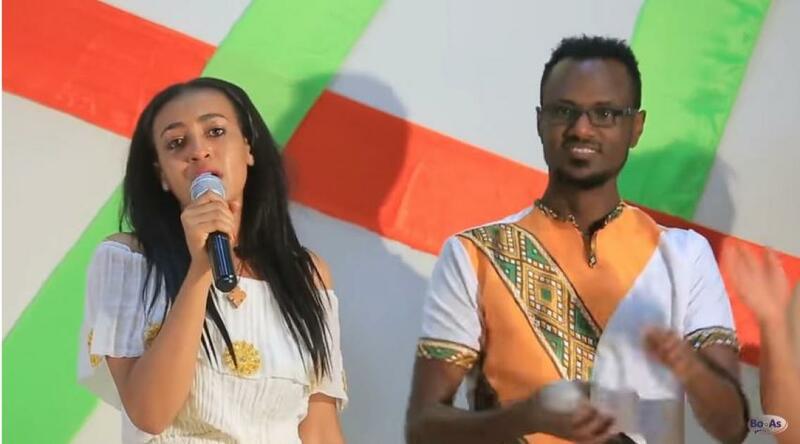 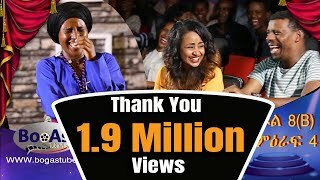 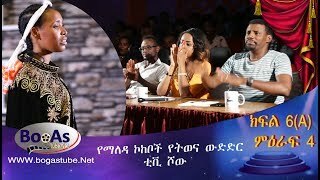 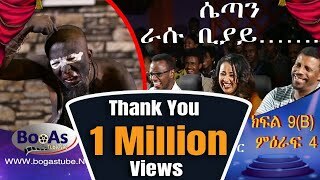 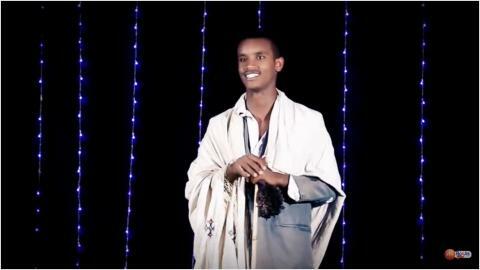 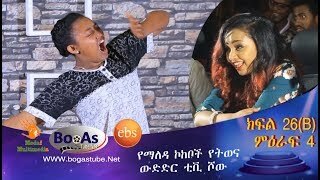 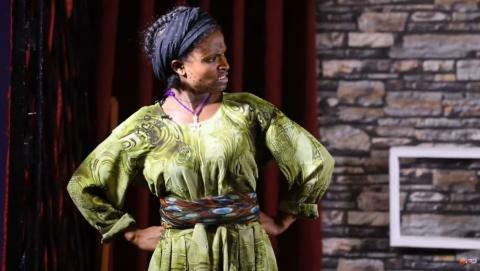 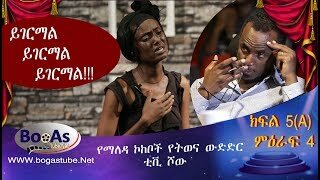 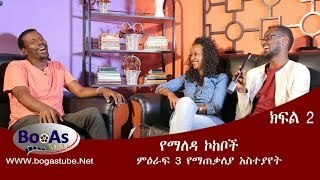 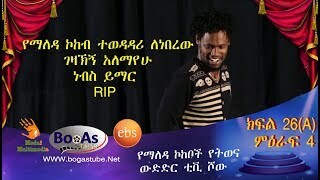 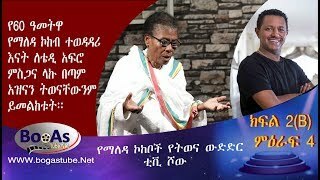 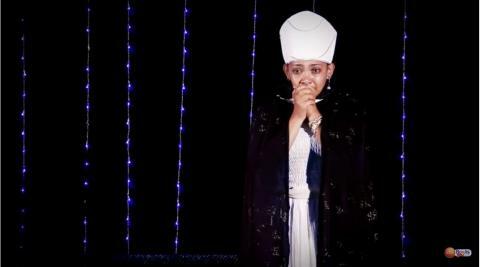 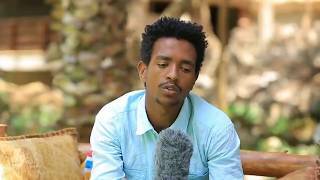 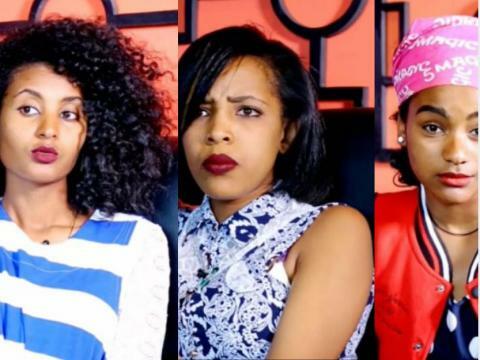 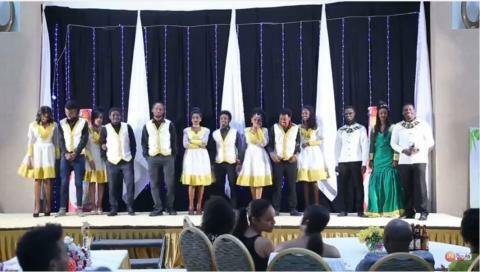 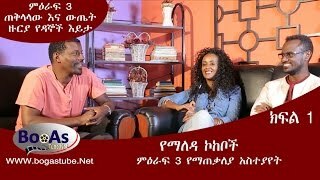 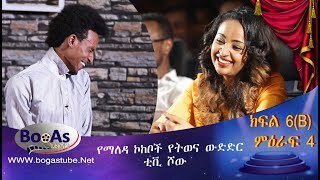 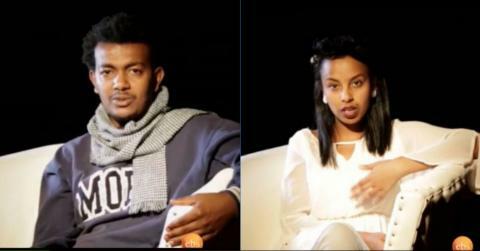 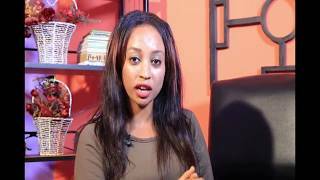 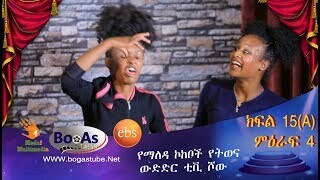 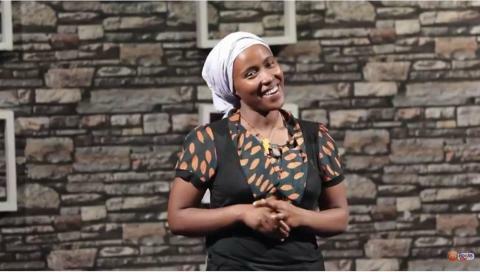 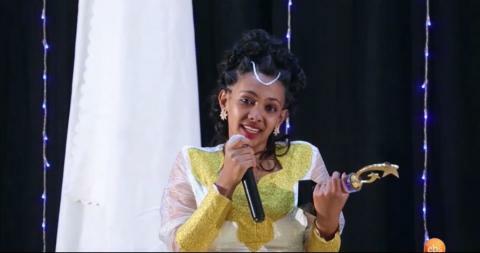 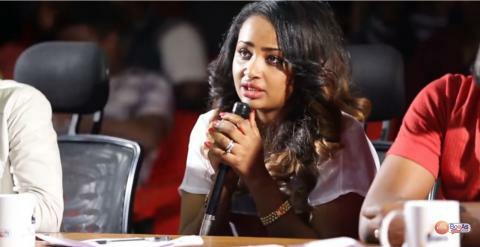 Yemaleda Kokeboch - Season 4 part 4 Ethiopian Acting Competition show on EBS TV. 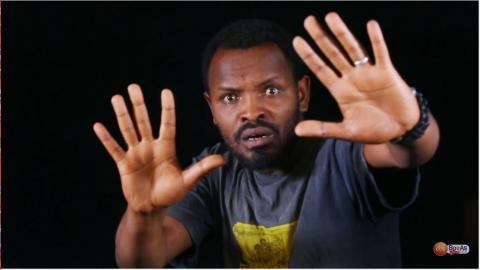 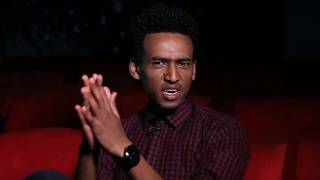 Created by film writer and director Fitsum Asfaw. 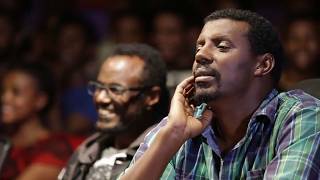 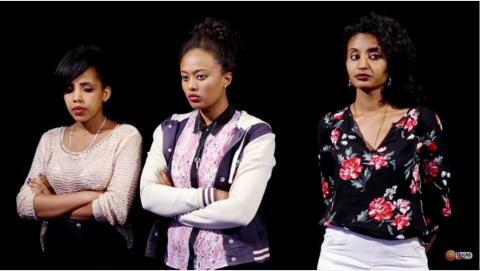 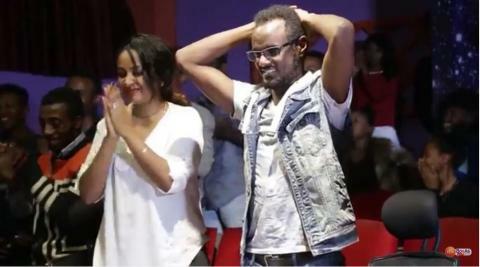 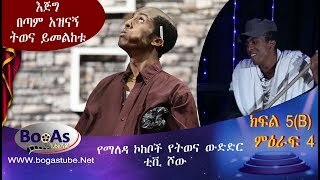 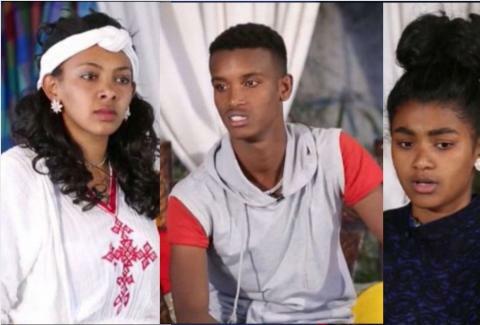 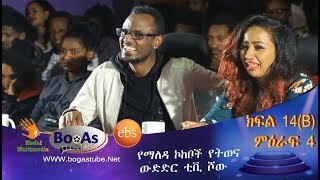 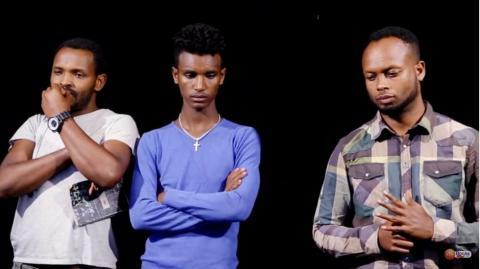 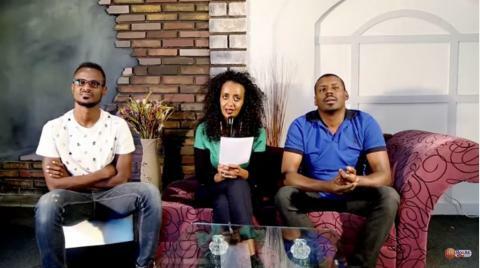 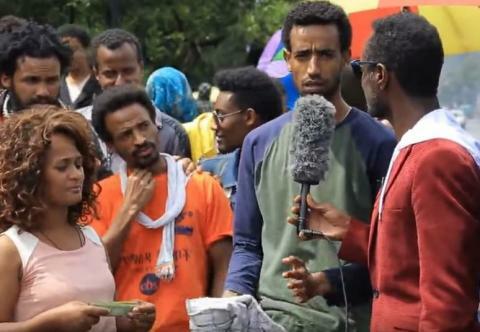 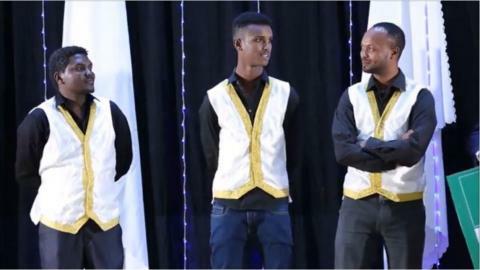 Yemaleda Kokeboch - Season 4 part 3B Ethiopian Acting Competition show on EBS Tv, Created by the renown Film writer & director Fitsum Asfaw.